Shredall SDS Group win Data Destruction and Shredding company of the year at the UK Documents Manager (DM) Awards. The DM Awards is one of the most prestigious awards which are given only to businesses who make the most outstanding contributions to the document management industry. We asked Nik Williams our Group Managing Director his thoughts on winning and about the future of Shredall SDS Group and the industry. How does it feel to have won such a respected award? It feels amazing, to know that the public have voted for us. It’s reassuring knowing that people appreciate what we do and that we are providing a great service that our customers value. It was a great evening, very well organised and presented. We didn’t apply for this award, so it was very unexpected during the awards evening. 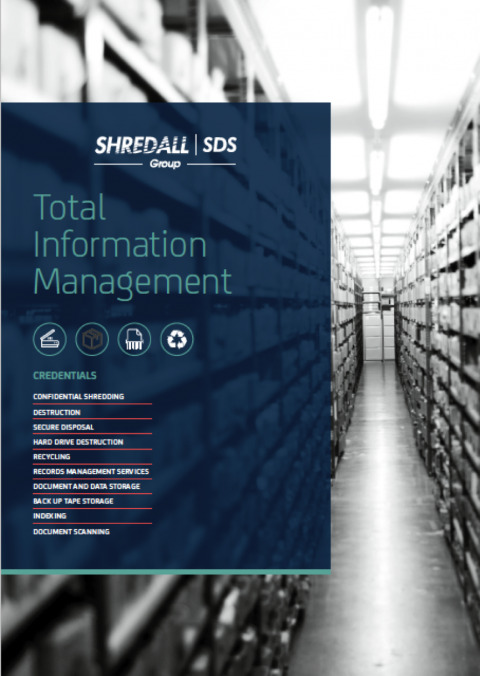 What are the biggest challenges for Shredall SDS Group? I think many of our clients associate us with shredding paper, products and hard drives, however we offer many services. 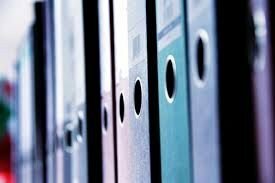 We would like to continue to grow the Storage and Scanning side of the business to ensure our customers know we can assist them with all their information management. Another challenge will always be to keep on top of our game to ensure we are providing the best possible service to our clients. We have a very exciting year ahead which I hope will increase our market share and customer base. What do you think are the biggest trends for 2019? There’re so many current challenges within the environmental industry; the pollution of plastics on our oceans, climate change, the pollution of fast fashion and deforestation are just a few issues that are big talking points. There’s a concern about the amount of coffee cups we go through, which have a plastic coating and therefore can’t be recycled. Shredall SDS Group now recycle takeaway coffee cups which is going to make a massive difference to the environment. The more businesses who join us in selling these coffee cups, the bigger difference we will make on the environment. We have had a very successful year which has allowed us to look at other business ventures. We continue to work hard with honesty and hope the solid foundation in which we are built upon helps our ambition and growth. In the UK alone, we use 2.5 billion disposable coffee cups every day, which is why we have partnered with a company in Australia to reduce the waste of paper coffee cups. Our earth coating cups are 100% recyclable, which is recycled back into paper, tissue and related products. We are currently working hard re-racking a whole depot to create more space for SDS Document Storage boxes. With continuous growth, our Scotland warehouse will have a new paper shredding line which can shred up to five tones per hour on top of our current onsite mobile fleet. To be recognised and awarded as Data Destruction and Shredding company of 2018-2019 is a massive achievement for Shredall SDS Group and we want to thank everyone who took the time to vote for us, and, of course, everyone who uses our services whether it be for confidential shredding and recycling, document storage or data digitising.